If you experience difficulties staying or falling asleep or in obtaining sleep of restorative quality — common symptoms of insomnia — you may be interested in learning more about sleeping pills. There are over-the-counter (OTC) and prescription medications available, and a little research with an overview may help you to find the best option. This naturally occurring hormone may be helpful in treating sleep problems such as jet lag, insomnia, and circadian rhythm disorders. This agent is found in many non-prescription sleeping pills such as Simply Sleep, Unisom, Tylenol PM, Advil PM, and Benadryl. It may be helpful in acute insomnia to initiate and maintain sleep, but its long-term use is discouraged by doctors. One of the most commonly prescribed sleeping pills, Ambien is a hypnotic medication that can help initiate sleep. It affects GABA, a special type of neurotransmitter within the brain. One possible side effect is complex sleep behaviors such as sleepwalking or sleep eating. Sold under the brand names of ProSom and Eurodin, this sleeping pill can be helpful for short-term or acute insomnia. It is in the class of medications called benzodiazepines. It is not safe to abruptly stop taking it (instead, the dose must be tapered off) and long-term use is discouraged. This sleeping pill is also effective for short-term use in the treatment of insomnia. Marketed with the name Triazolam, this is another benzodiazepine medication. As with estazolam, it cannot be abruptly stopped and long-term use is discouraged. In a unique way, Rozerem is effective in the treatment of insomnia. Rozerem is a sleeping pill that works to change levels of the hormone melatonin in the body. 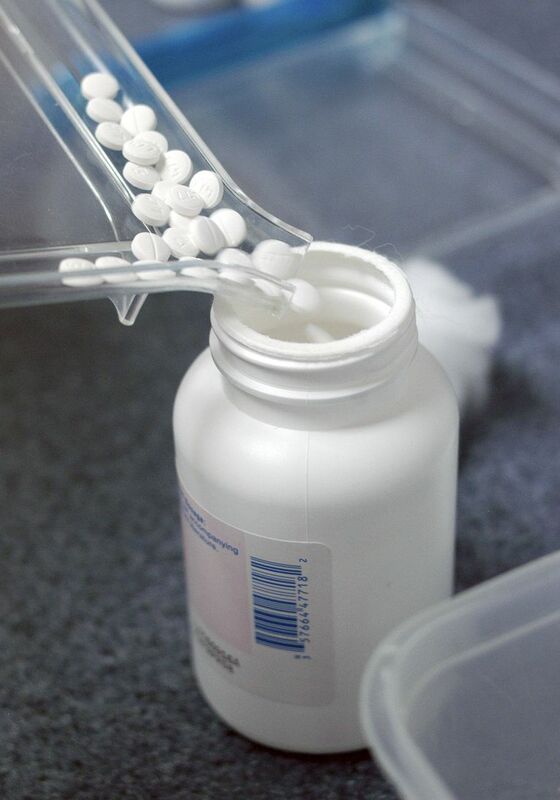 As melatonin is a naturally occurring hormone, this medication is thought to be quite safe. Like most medications, however, there is the potential for side effects. If you are concerned about becoming addicted to sleeping pills, Silenor might be a good option for you. It seems to lack an abuse potential. It is a tricyclic antidepressant that helps with insomnia at lower doses. For those who have trouble falling asleep, Sonata might be a great option. It is shown to decrease the amount of time it takes to fall asleep, called sleep latency. It begins to work quickly, but it does not last long in the body. Trazodone is another antidepressant that causes drowsiness and improves insomnia. It does this by increasing the amount of serotonin between nerve cells. There are certain situations where the drug should not be used, such as in certain psychiatric illnesses. When faced with a daunting list of possibilities, how should you choose a sleeping pill? Luckily, you don’t have to make this decision alone. Instead, you should discuss your unique needs with your doctor. After careful consideration of your specific situation, including the nature of your insomnia, the right sleeping pill can be selected. If you ultimately decide that sleeping pills are not for you, you may want to investigate alternatives such as sleep restriction or improving your sleep habits. Epocrates Rx Pro. Version 3.16, 2011. Epocrates, Inc. San Mateo, California.